To chart the career of Honda Aircraft Company’s CEO Michimasa Fujino is to chart the history of the HondaJet HA-420 itself. And for that matter, the ambitions of the company. Fujino joined Honda in 1984 straight out of university. An aeronautical engineer by training, the soft-spoken Fujino started in the automobile division, though like the company’s founder, Soichiro Honda, he always wanted to build an aircraft. Achieving this is no small feat, since after the cessation of hostilities during World War II, Japan hasn’t had much of an aircraft manufacturing industry. 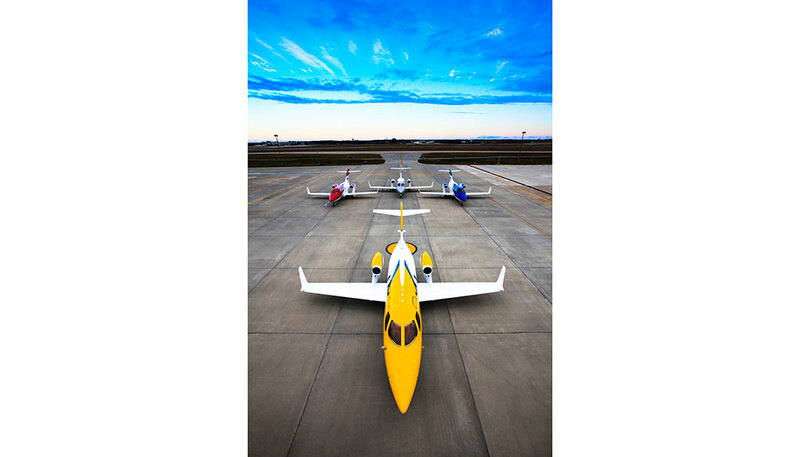 The HondaJet is an aircraft over three decades in the making – from the time the idea was mooted in the late 1980s to its maiden flight in 2003 and the first customer deliveries in late 2015. Having been with the HondaJet project since the beginning, it’s clear from the way Fujino speaks about the plane that it’s been a labour of love for him. But as with most good love stories, the path hasn’t always been smooth. Numerous delays plagued the project and there was even a time when it was feared the HondaJet might end up like so much vapourware. The reasons are multiple, explained Fujino. 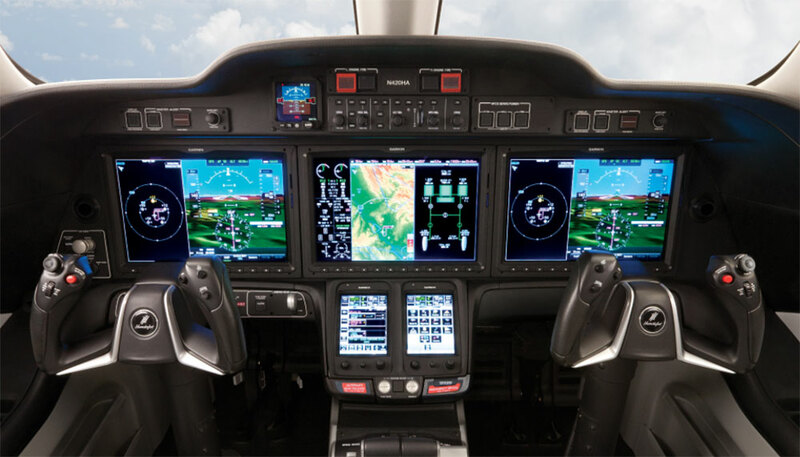 First is the new technology underpinning the HA-420 – unique over-wing engines, composite fuselage and segment-leading performance. Adding to that is how the HA-420 is developed almost entirely in-house by Honda. Even the engines are an original Honda design, produced in a joint venture with GE Aviation. 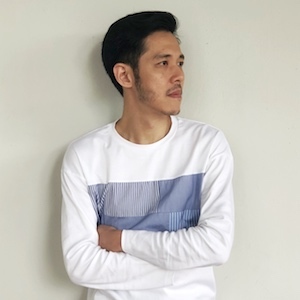 What took even longer are the certifications by the relevant authorities, and sometimes the waiting (due to the unavailability of legislators or Honda’s staff themselves). Something beyond their control, lamented Fujino. Now that the HA-420 has finally gotten off the ground (literally and figuratively), the real work can start and it’s going up against some extremely stiff competition. Not only have Honda’s main rivals been doing it for longer, they have the financial clout to buy up smaller players to expand their product portfolio (what Gulfstream did with Galaxy Aerospace in the early 2000s) and of course, they have brand recognition. Buying a car from a new industry player is one thing, but buying a multimillion-dollar aircraft from a hitherto completely unknown quantity – as trusted a name though they may be in the automotive sector – is something else entirely. 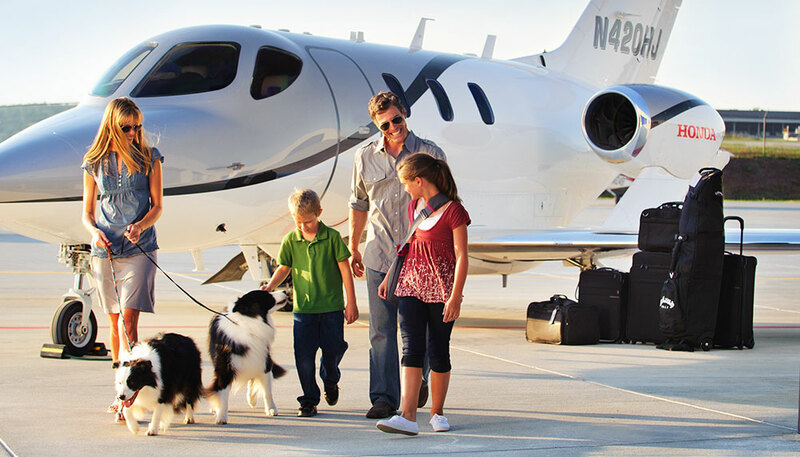 It seems that customers in the US, a key market for business aviation, is convinced. 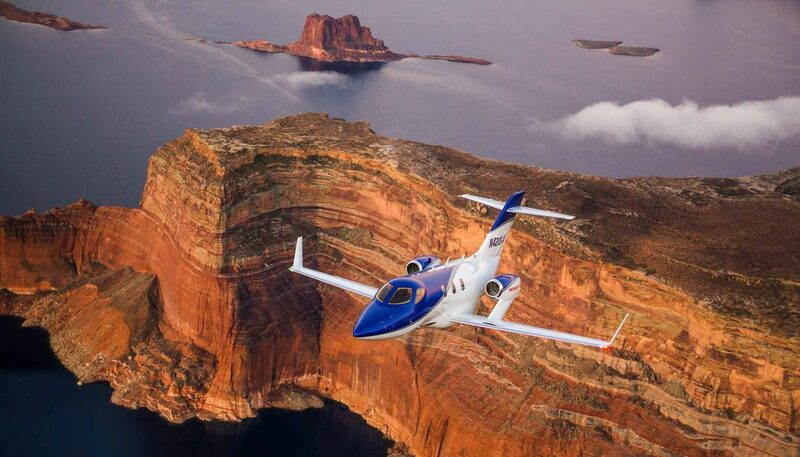 Honda delivered 43 HA-420s in 2017, making it the number one seller in its segment over there, managing to outsell the stalwart Cessna Citation M2. According to Fujino, the HA-420 commands a 40 per cent share of the market. Asia, however, might prove a tougher nut to crack. Business aviation in the region has proved slow to take off (excuse the pun again), and even if people here do fly private, they tend to prefer larger aircraft, especially in China. A rather inconvenient double whammy to Honda, but Fujino sees an opportunity. Buoyed by its numbers elsewhere, Fujino has big plans for the region. “I’m targeting over a 30 per cent share, and going by what we see elsewhere, I think it’s feasible. I want people to know how beneficial a small jet can be for their businesses. It’s not as if Fujino is unaccustomed to soaring ambition or flying in the face of conventional wisdom. The HA-420 and its over-wing engines are proof enough of that. But more than that, he hopes to change the way business aviation, well, does business. Where most manufacturers have representative regional offices and perhaps rely on third-party contractors for servicing, Honda is employing a dealer model, very similar to how it retails its cars and motorcycles. “We don’t just want to sell them the product, but we also want to provide them servicing using the same ‘face’. Like with cars, you buy an aircraft from a dealer and you bring it back to the dealer for servicing,” said Fujino. It’s not a very typical way of selling jets, but then again the HA-420 isn’t a very typical jet, but that might also betray Fujino’s engineering background. He identifies problems nobody else can and solves them. “If you buy something expensive, you need a certain level of trust in the person selling it to you. If we have good dealers at a local level, they will have a closer relationship with customers. 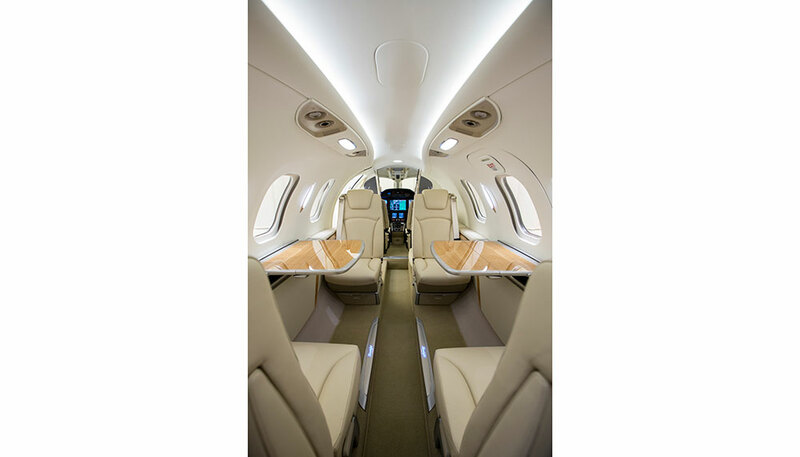 And if customers have never owned a business jet, they’ll want to know a lot of things, like how it should feel, how it’s maintained, what the ownership costs are. “That’s why we don’t just want a salesman. If there is a local entity that can provide complete service packages, it has many advantages over other business models,” he asserted. 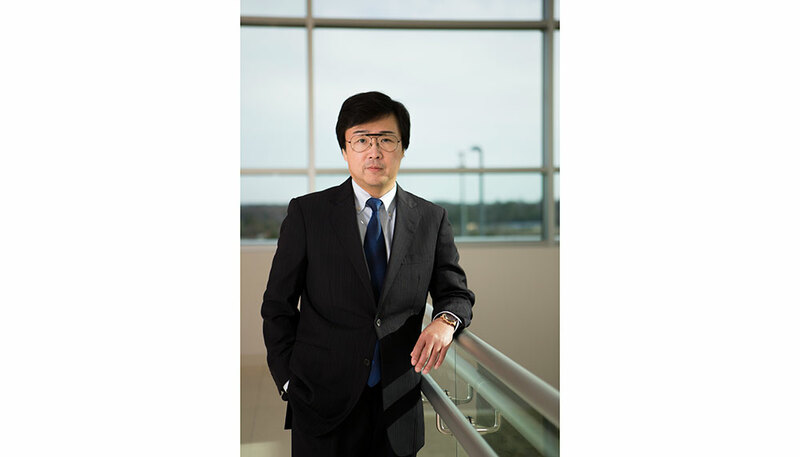 In the meantime, Honda has gone to great lengths to build a global dealer network, aggressive pushes at air shows and the expansion of its Greensboro, North Carolina campus. All that for its only product, the HA-420. Surely another is in the offing? 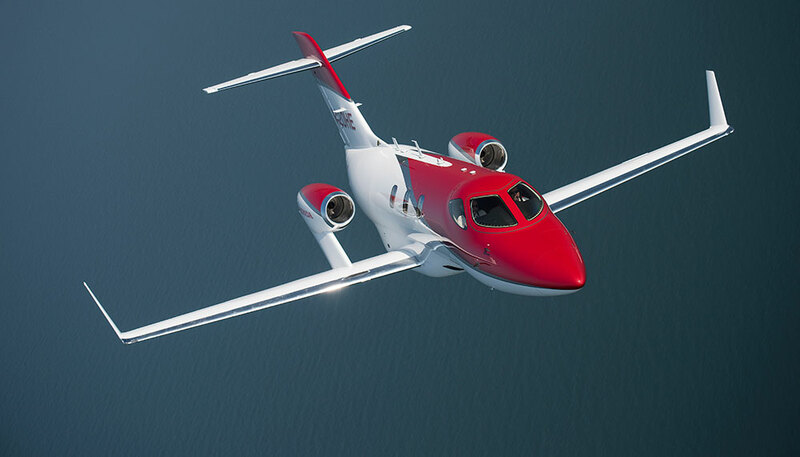 Isn’t the market ready for a mid-sized HondaJet for customers looking for just that little bit more than the 1,223 nautical mile range than the HA-420 can provide? Whether there was something behind that smile is hard to tell, but one can surmise that the next HondaJet is likely to be something deeply impressive.